Pfc. Bradley Manning pleaded guilty Thursday to 10 of the 22 charges against him — but not the most serious one, “aiding the enemy” — in what the government says is the largest leak of classified documents in the nation’s history. And, for the first time, Manning offered his rationale for the crimes. He said he passed on information that “upset” or “disturbed” him, but nothing he thought would harm the United States if it became public. Manning said he thought the documents were old and the situations they referred to had changed or ended. Reading a statement for more than an hour, Manning described his motivations, beginning with what he called “sigact tables,” documents describing significant actions in Iraq and Afghanistan that he said represented the “ground reality” of both conflicts. DABC Note: It is our understanding that the person referred to as Bradley Manning in the article identifies as Breanna Manning, and uses she pronouns. The article does not refer to Manning this way, and for this we apologize. However, it is our understanding that Breanna has requested that her support team focus on her case, and not focus on her gender, as it may make it harder to receive a fair court martial hearing. This saddens us and leaves in a state of having to re-post stories that misidentify Breanna. This is also why we have kept Breanna’s listing on our website as Bradley. Solidarity to Breanna and her struggle! 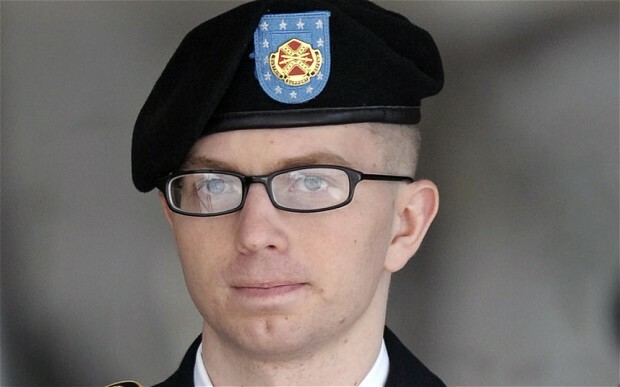 Army Private Bradley Manning recently informed the military court that he was, in fact, the source of information published by WikiLeaks. While the 24 year old Intelligence Analyst, effectively, took responsibility for transferring classified documents, in violation of military regulations, he maintained that he was not guilty of all 22 charges against him. “Pleading by exceptions and substitutions” is very rare–so rare that most observers of the proceedings were thoroughly confused. Some media outlets incorrectly reported that Manning was “seeking a deal”, “pleading guilty”, or trying to nullify a life sentence–or even the death penalty. It’s important to clarify that no deal is being sought, Manning no longer faces the death penalty, and his plea doesn’t prohibit the maximum sentence of life in prison. Manning’s plea confused many, simply because the truth isn’t usually offered up in such proceedings without something in return. But that is what happened. Why would Manning accept responsibility? 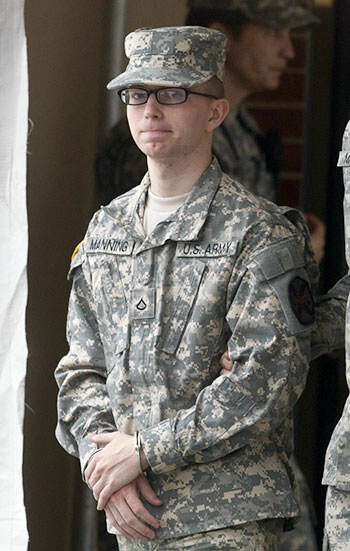 Manning needed to accept responsibility, so that he could move forward with his defense as a whistle-blower, ahead of the scheduled, February 4, 2013, start of his court martial at Fort Meade, Maryland. Supporters of Manning have long hailed him as a young man, with a conscience, who heroically uncovered evidence of war crimes and government corruption. Yet, many cling to the narrative of Manning, the disillusioned, unstable, gay soldier, serving precariously under “Don’t Ask, Don’t Tell”. 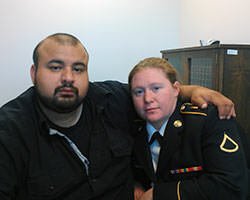 Washington (CNN) — The U.S. Army Wednesday notified Pfc. 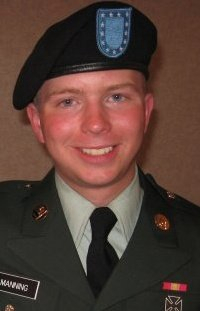 Bradley Manning, a prime suspect in the WikiLeaks case, that he now faces 22 more charges in connection with allegedly downloading secret information from computers in Iraq. The most serious new charge alleges that he aided the enemy by making this information public. That charge is punishable by death. A news release from the Army said the prosecution team “has notified the defense that the prosecution will not recommend the death penalty,” but technically it is up to the commander overseeing the case to make the final decision about the death penalty. 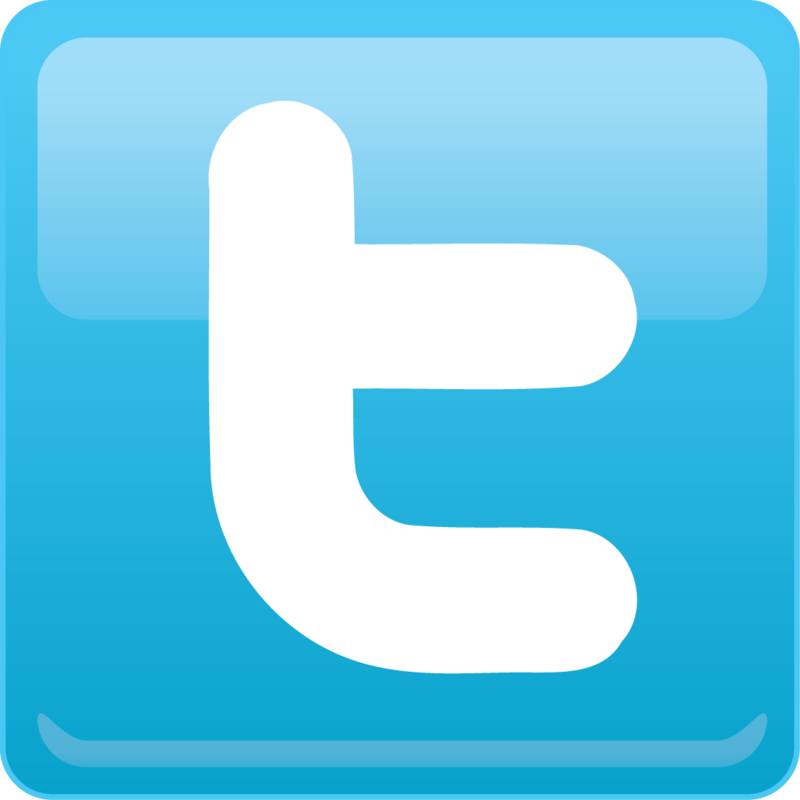 — Disclosing classified information concerning the national defense. U.S. military officials have said that Manning is the prime suspect in the leak of many thousands of classified documents that ended up on the WikiLeaks website. However, WikiLeaks is not mentioned in the charge sheets. Last August, Coombs said he’d seen no evidence tying Manning to the WikiLeaks case. Even though the investigators filed the new charges, there are still several legal steps that would be taken before any decision will be made on which charges, if any, Manning would actually face in a court-martial. One of those steps involves determining Manning’s mental capacity. That step is expected to take two to six more weeks. is currently being held in the brig at Quantico Marine Base south of Washington, D.C. There has been a push by friends and supporters to have the rules about his confinement conditions eased. They say his confinement, in a one-man cell with only one hour a day outside of the cell for exercise, is unfair. The development follows claims by Mr Assange’s supporters that a grand jury has been secretly empanelled in northern Virginia to consider indicting the WikiLeaks chief. But the US Justice Department has refused to comment on any grand jury activity. As Mr Assange arrived last night at the East Anglia mansion after his release from a London prison on bail, he said he considered the threat of US legal action to be “extremely serious” even though “they have yet to be confirmed”. He told Sky News: “We have heard today from one of my US lawyers that there may be a US indictment for espionage for me coming from a secret grand jury investigation. “There are obviously serious attempts to take down the content by taking us down as an organisation and taking me down as an individual. American officials view persuading Pte Manning to give evidence that Mr Assange encouraged him to disseminate classified Pentagon and State Department files as crucial to any prospect of extraditing him for a successful prosecution. To facilitate that, Pte Manning may be moved from military to civilian custody, they say. Since being charged in July with disseminating a US military video showing a 2007 attack by Apache helicopters that killed 17 people in Iraq including two Reuters employees, the soldier has been held at the Quantico Marine Base in Virginia. But members of his support network insist that he has not co-operated with the authorities since his arrest in May. Join Denver ABC for our monthly letter writing night to political prisoners and prisoners of war held captive in the United States. This month we’ll be writing letters to GI resisters being held captive by the state for refusing to serve in the wars and occupations of the rich. As always, we will provide everything that is needed including paper, envelopes, pens, and prisoner addresses. We also provide dinner! This is a kids friendly event, so all you have to bring is yourself, your family, and your friends for a night of sending love and solidarity to folks just like us who have been imprisoned for their actions against the state and capital. Support our imprisoned comrades, warriors, and friends! They are inside for us, we’re out here for them!